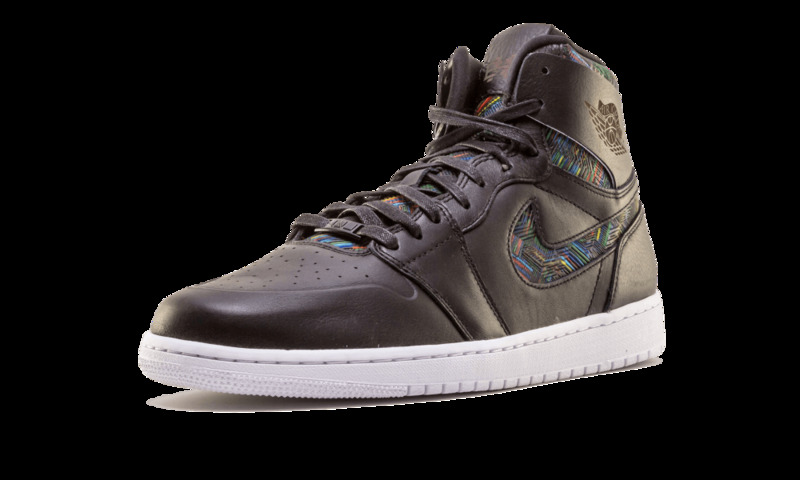 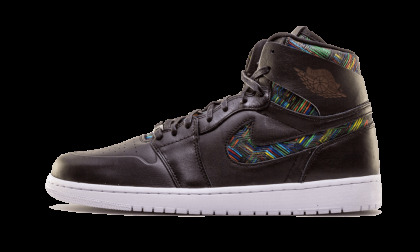 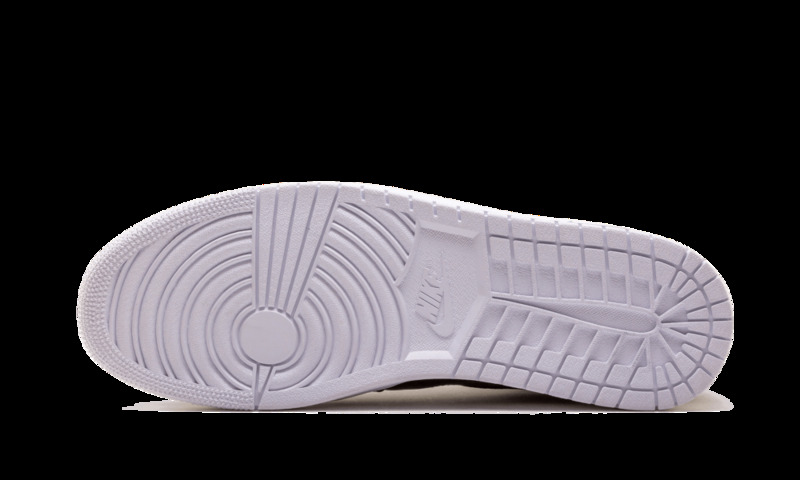 Once again, the Air Jordan 1 appeared in the 2016 Black History Month releases. 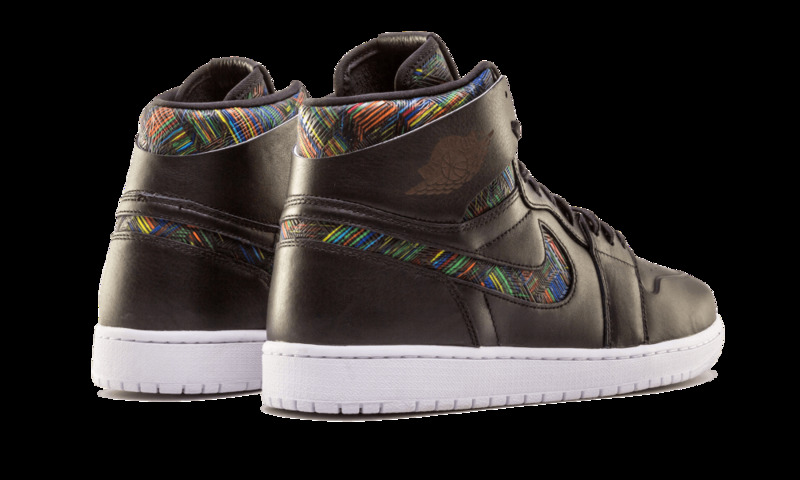 This time in a clean ‘Nouveau’ construction, featuring black leather with vibrant multicolored graphics. 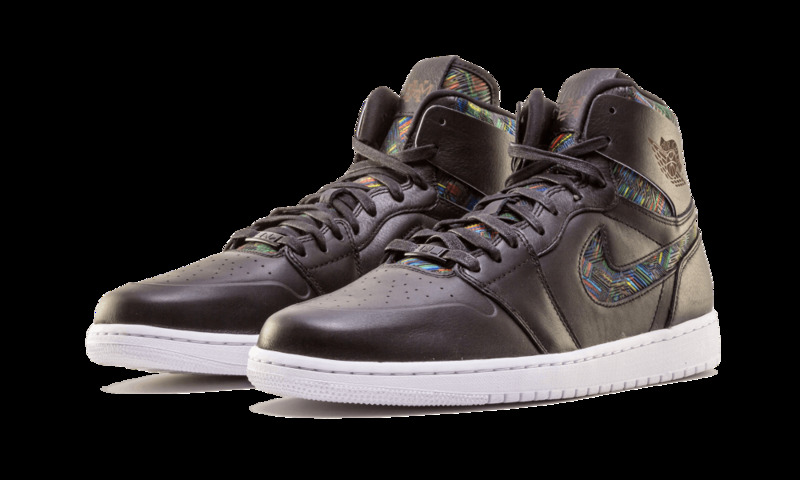 Special details include lasered wings logos on the ankles and BHM logos on the tongues.